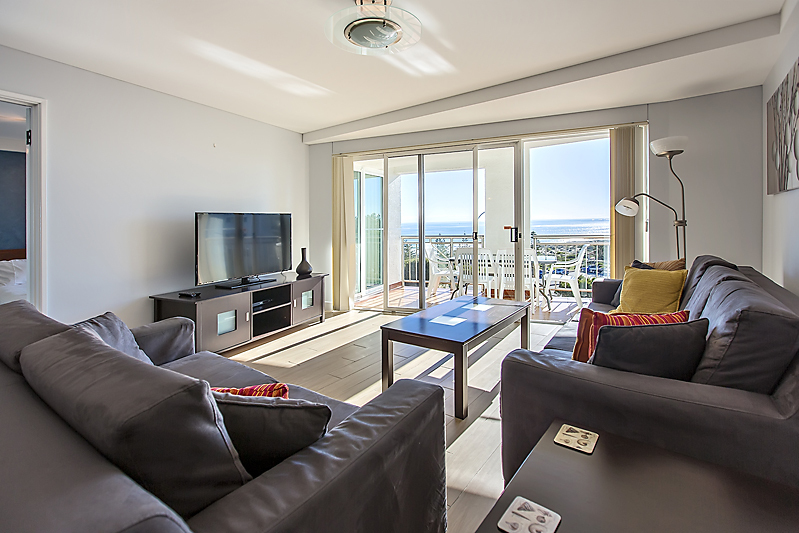 Observation Rise Holiday Apartments are conveniently located on the beach at Scarborough. The beautiful white sandy beach is only metres away – perfect for swimming, surfing, or just basking in Perth’s glorious climate. All of our 2 and 3 bedroom apartments have two bathrooms and are fully furnished and equipped to make you feel right at home. We also have a 4 bedroom, three bedroom penthouse apartment available for holiday bookings. Please note the different apartments all have different bedding configurations (mixes of kings, queens, doubles and singles) so please advise your requirements when booking and your preferences will be accommodated where possible. 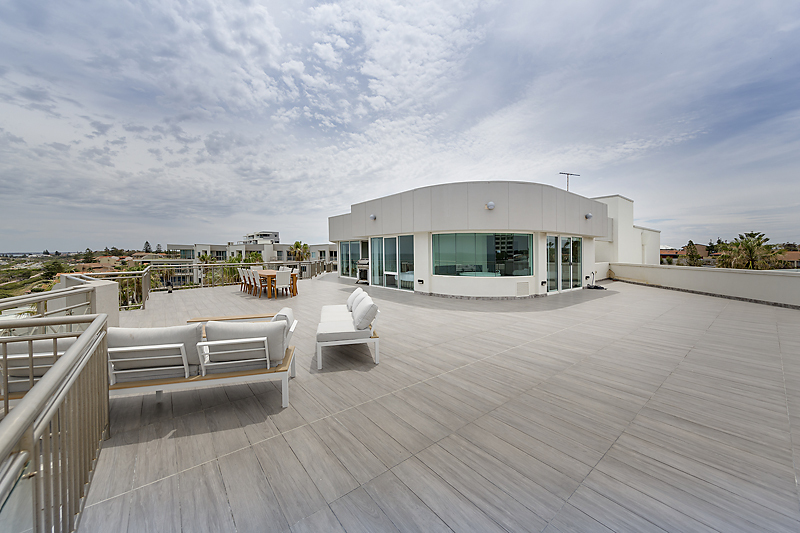 The penthouse is located on the top floor of Observation Rise with a large balcony and sweeping views of Scarborough Beach. It sleeps up to 8 adults and is considered premium accommodation. Price on application. Our Premium Apartments have undergone renovations and/or redecorating. These apartments generally have the best ocean views either on the higher floors or at the front of the complex. Our Superior Apartments are tastefully decorated with quality furnishings. You can still enjoy great views of the ocean from these apartments. 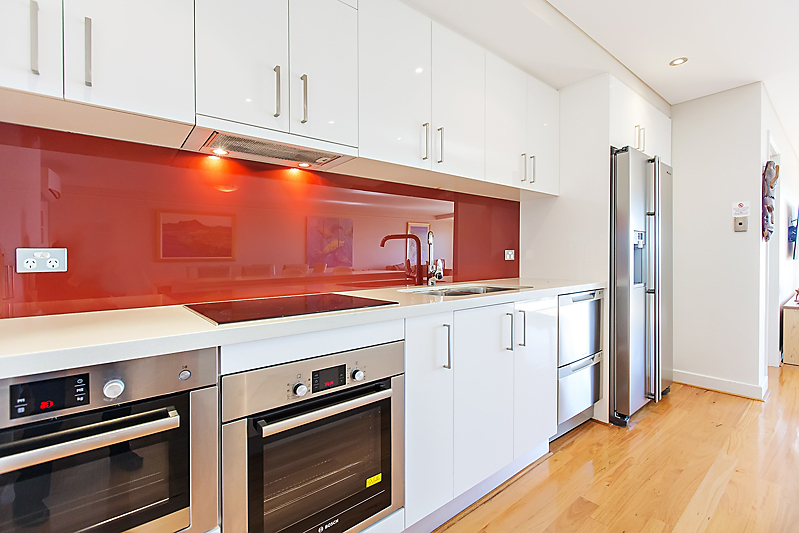 Our Standard Apartments have not been renovated or redecorated. Furnishings are conservative, yet functional. 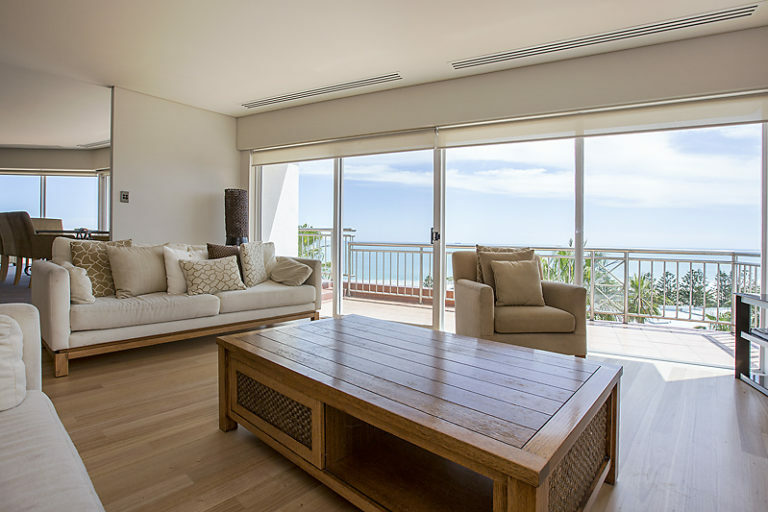 All apartments have ocean views, however some of these are slightly obstructed due to the orientation of the building. Please note our minimum stay is typically 7 nights and the rates listed are per apartment per night. Ask about our discounted rates for longer stays! Please note our minimum stay is typically 4 nights and rates listed are per apartment per night. Ask about our discounted rates for longer stays! PLEASE NOTE our office is only open from MONDAY TO FRIDAY for accommodation bookings so if you submit an accommodation enquiry out of hours or on the weekend, we will endeavour to respond to your enquiry on the next working day. within walking distance – only 350-metres from the apartments. head to the beach or use the tennis courts.